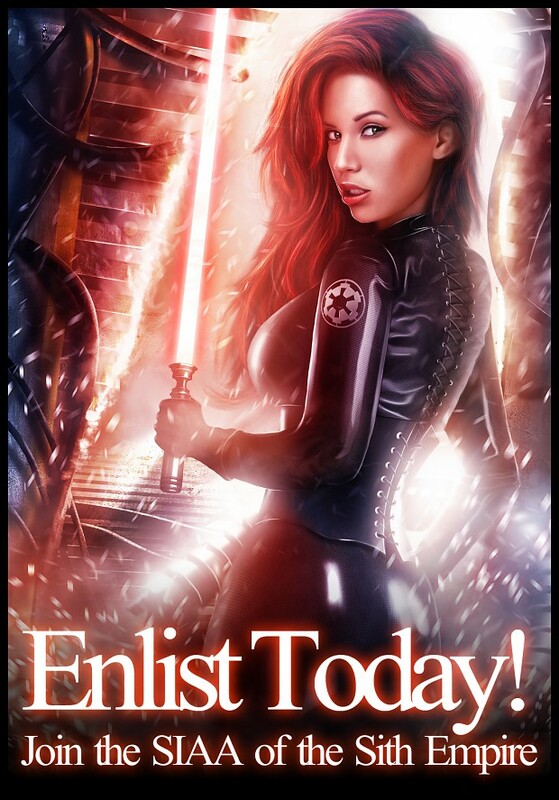 The Sith Empire needs you! Do you want to see an end to the Jedi and her allies? Do you want to see a peaceful galaxy? Do you want to create a safe secure empire? Join the SIAA, part of the Sith Empire!! Born to factory workers on the planet of Corellia to a mother who was a factory worker and a father who was a bar tender. Life for their son was always going to be hard. When they found out that there son was to be a Jedi they rejoiced knowing their son would make a difference in the galaxy. In exchange for taking their only son away to become a Jedi, the Council liberated them from their servitude, they escaped to Taris, living in secret for years, lying low, waiting for the day the Jedi would come to bring them to a safer place. Trained in the way of the force, their son fought alongside the Republic safeguarding it from the Imperial forces. Unknowns to him, his mother and father were both still on the desolate planet Taris with its toxic soil, massive ruins, and seething rakghouls. Forgotten by the Jedi and too poor to escape they tried to make a new family and bore a daughter. She too was one with the force but they were not going to make the same mistake again and hid her from everyone. Years later their son graduated to become a Jedi Knight. It was then that he felt the pain of his parents. Rushing to Taris, he found his family eking out a meagre existence. But he was not alone. He sensed another Jedi close by. His former master and mentor had followed him. Sensing danger in his former Padawan's future he rushed into his family home to find a Sith with the family. 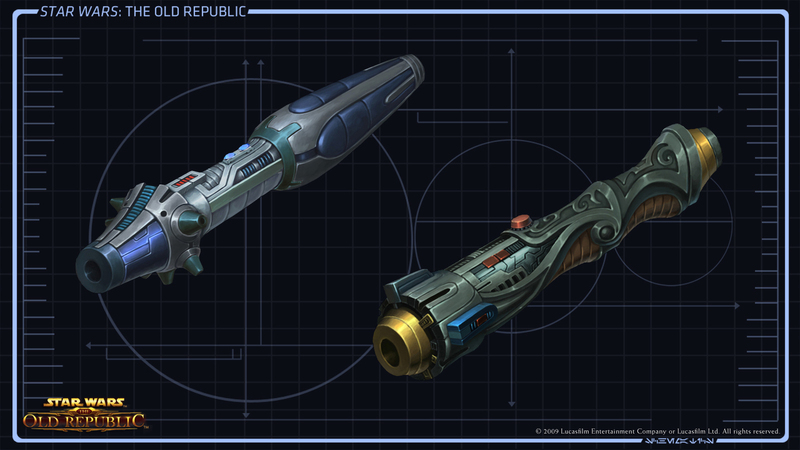 Throwing themselves in front of the Jedi's Lightsaber they attempted to protect the Sith, their daughter Darth NiIomhair. The master cut them down before bringing the Sith to her knees. At this the son entered the house to find his parents slaughtered and his sister on her knees, a lightsaber hovering above her. As the Master passed judgement of the Sith, his former Padawan reached out and slew his former master. But it was too late; the mortal blow had already been made. Recounting the lives his mother and father had leaded, his sister died in his arms. Taking her lightsaber as his own he crossed the room and gave his master the same wound he had bestowed on his sister. It was at this point that he came across the one Sith. Swearing his allegiance to the Sith, he placed his faith in the Sith order. As his first act he returned to the republic outpost and downloaded information on the fleet movements and positions of the republic for his new brethren to use. On returning to the Sith Temple, he was given the title Darth MacIomhair II. ‘Mac' being son, ‘Iomhair' his family name and the second of his family to aid the Sith in their quest. From this the Jedi would never forget how they failed his family and soon they too would feel his pain.